By 1899 the Mill was under the ownership of WJ McConnell and Albert Cochran, brother-in-law of James Bennett. The plant was described as consisting of engines and boilers of 60 horsepower, nine sets of rolls (short process), with a capacity of 150 barrels a day. 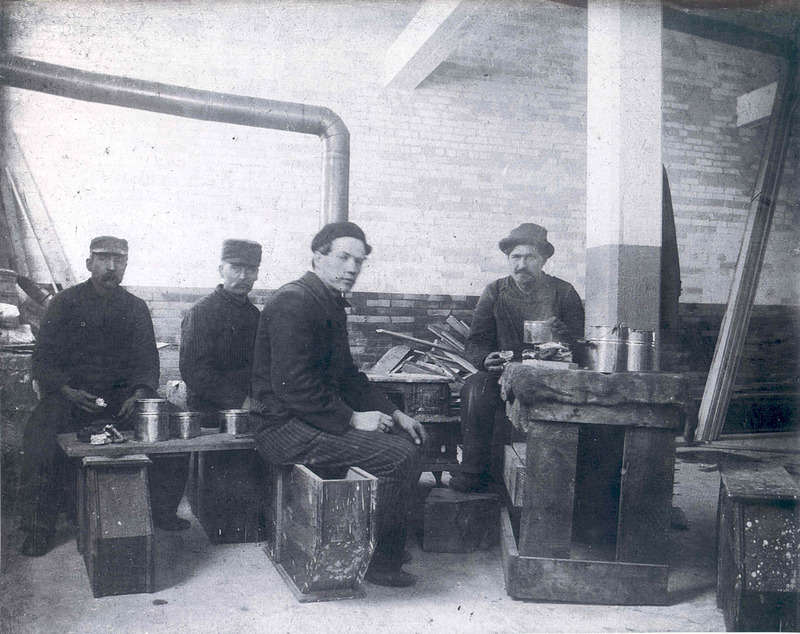 In 1894 a new group of men were owners: Sam Barnard, Chairman; EB Borland, Vice Chairman; George F Fox, Secretary and Treasurer; Sylvester Logan, Miller and Millwright. Mr. Logan lived in the small miller’s house adjacent to the Mill, as had his predecessors. 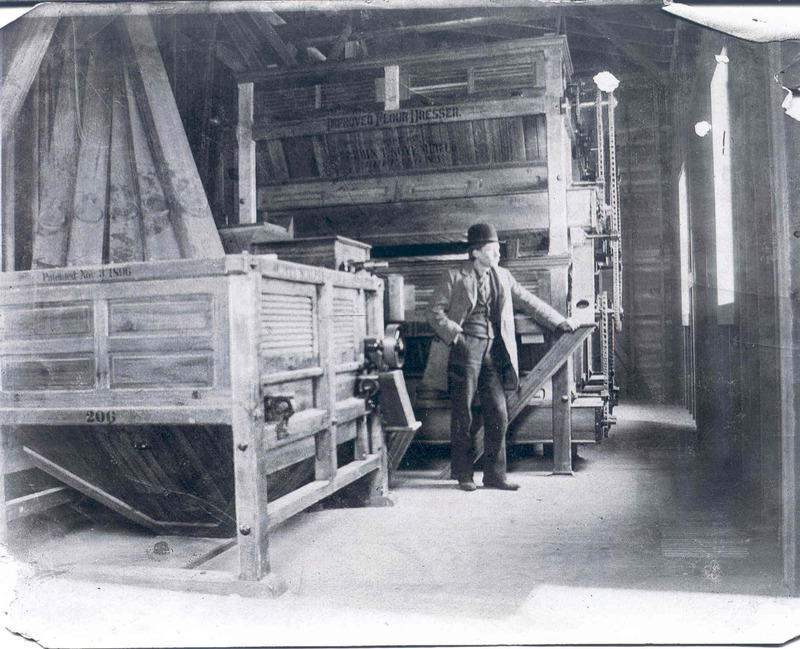 At this time, (only 2 decades after opening) all the old machinery was taken out and replaced with the “latest improved new machinery and appliances used in the prosecution of the business.” Newton A Carroll was brought in from Attica, New York, for the rebuild, While here he met and married Eva Sands, daughter of local oil producer and businessman Franklin Sands. Filed under History of the Mill.